The long-awaited trial of suspended senator Mike Duffy starts Tuesday. It's been a long road from the initial questions about his living expense claims to his chance to clear his name in criminal court. Here are seven key facts to remember as the trial begins. The long-awaited trial of suspended senator Mike Duffy has been a long road from the initial reports that raised questions about his living-expense claims — and half a lifetime since his arrival on Parliament Hill as an ambitious journalist fresh from the East Coast. As Duffy finally gets his chance to clear his well-known name, here are seven facts you need to know as his trial begins. In December 2012, the Ottawa Citizen reported Duffy had claimed more than $33,000 in living expenses for his home and meals in the National Capital Region, despite having lived in Ottawa since the 1970s. 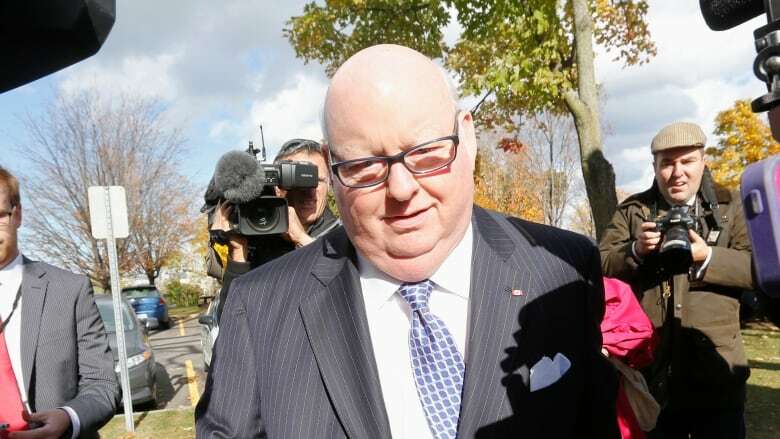 Property records also showed Duffy and his wife had bought their home in Kanata, a suburb west of the city's core, more than five years before he was appointed as a senator from Prince Edward Island. Senators and MPs who live more than 100 kilometres outside of the National Capital Region are allowed to claim up to $22,000 to cover their accommodation and meals when they're in Ottawa, since they're also expected to maintain a home in the province from which they are appointed — their primary residence. A primary residence was determined simply by having the senator check a box and sign a declaration, although the Senate internal economy committee requested proof from all members of the Red Chamber after three senators had their primary residences questioned. Duffy applied for a Prince Edward Island health card just after the committee requested proof of residency. The National Capital Region includes Ottawa and Gatineau, Que., which is across the Ottawa River from Parliament Hill. It wasn't clear how much Duffy had inappropriately claimed until he announced he had repaid it: $90,124.27. 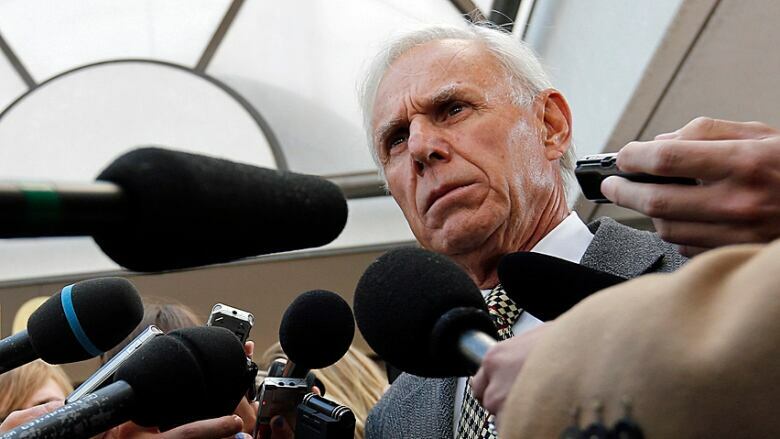 The initial internal audit kicked off a series of events that eventually ended the political career of Nigel Wright, Prime Minister Stephen Harper's chief of staff, forced Duffy out of the Conservative caucus and then led to his suspension from the Senate and 31 charges against him. Wright resigned after a media report revealed he provided the cash that Duffy used to repay the expenses he'd claimed since he was appointed. Conservative Senator Carolyn Stewart-Olsen, member of the internal economy committee, could be called to testify. (Fred Chartrand/Canadian Press)Aside from the allegation that Duffy illegally claimed Senate expenses to which he wasn't entitled, the RCMP said in court documents that it believes Duffy wrongly paid his friend Gerald Donohue $65,000 for "little or no apparent work." Duffy's lawyer says there was no criminal wrongdoing. Duffy told CBC News last July that Canadians will understand once his story is told in court that he hasn't breached the Criminal Code. The RCMP said "the evidence gathered [did] not support criminal charges against Mr. Wright," despite charging Duffy for taking the $90,000 Wright offered him. Lawyers told CBC News that it comes down to whether there was a "corrupt intention." 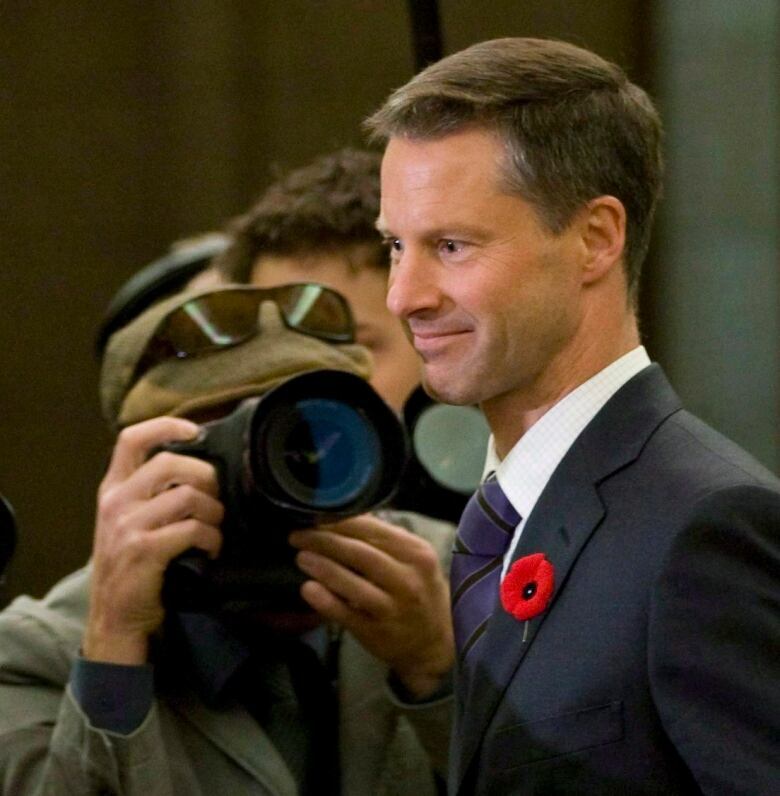 Nigel Wright, Harper's former chief of staff. David van Hemmen, Wright's former executive assistant. Benjamin Perrin, who acted as the prime minister's lawyer. None of the men currently works in the Prime Minister's Office. Marjory LeBreton, then government leader in the Senate. David Tkachuk, then chair of the internal economy committee. Carolyn Stewart-Olsen, member of the internal economy committee. Conservative Senator Irving Gerstein told the party's supporters in November 2013 that the party declined to pay Duffy's disputed Senate expenses. Gerstein chairs the Conservative Fund of Canada, the party's fundraising arm, and at the 2013 Conservative convention he said that he told Wright the party wouldn't give Duffy the money. RCMP court filings allege Gerstein was discussing the possibility of paying back up to $30,000 of Duffy's expenses, but that was the first time anyone from the party mentioned the discussion. It was Duffy who revealed through a speech in the Senate, later backed up with copies of cheques, that the party covered some of his legal expenses. Gerstein confirmed in the same speech that the fund covered Duffy's legal fees, which came to $12,000 plus HST. Duffy has chosen to be tried by judge rather than by jury. That's not unusual for a case with heavy media attention where it's thought to be difficult to find a dozen impartial jurors. There are also bound to be technical arguments regarding the Senate spending rules and reams of documents that could be difficult for a jury to follow. Lawyer Donald Bayne is representing Duffy. 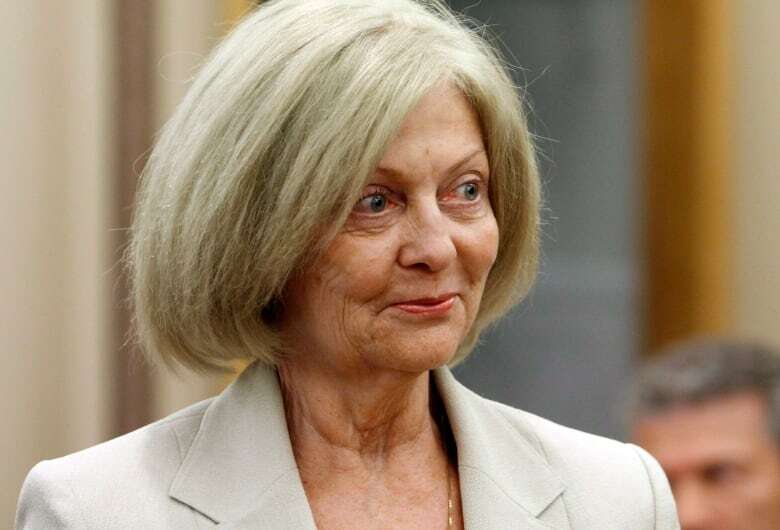 (Chris Wattie/Reuters)Judge Charles Vaillancourt will preside over the hearing in the Ontario Court of Justice, with Mark Holmes and Jason Neubauer acting for the Crown and Donald Bayne appearing on behalf of Duffy. Vaillancourt scheduled 41 days for the proceeding, which is set to run April 7 to May 12 and June 1 to 19. That doesn't mean it will wrap up automatically by June 19: delays are common during trials, so it's possible the case will stretch beyond then.